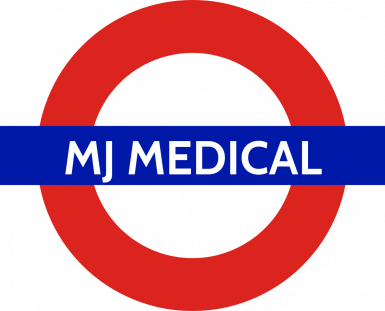 MJ Medical today announces the opening of its new London office. The South Kensington post will be a base for its growing team of consultants in the South East, and enable the leading health planning consultancy to better service a growing number of long-term projects in and around the city. MJ Medical’s headquarters will remain in Truro, Cornwall.